The cultivation of healthy seed stock starts at Aad Prins. 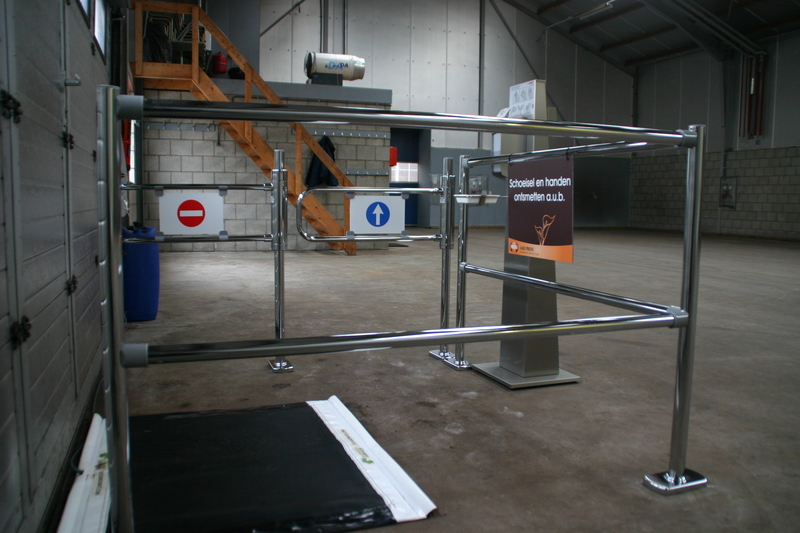 Aad Prins is, therefore, investing additionally in measures that safeguard the best possible hygiene as from the new cultivation season (1 March). This will ensure that you do not have to combat diseases and pests during the cultivation because seed stock is contaminated with bacteria and moulds. With all the advantages that this has: fewer costs for plant protection, a higher production level and better quality! What do we do from the perspective of risk management? 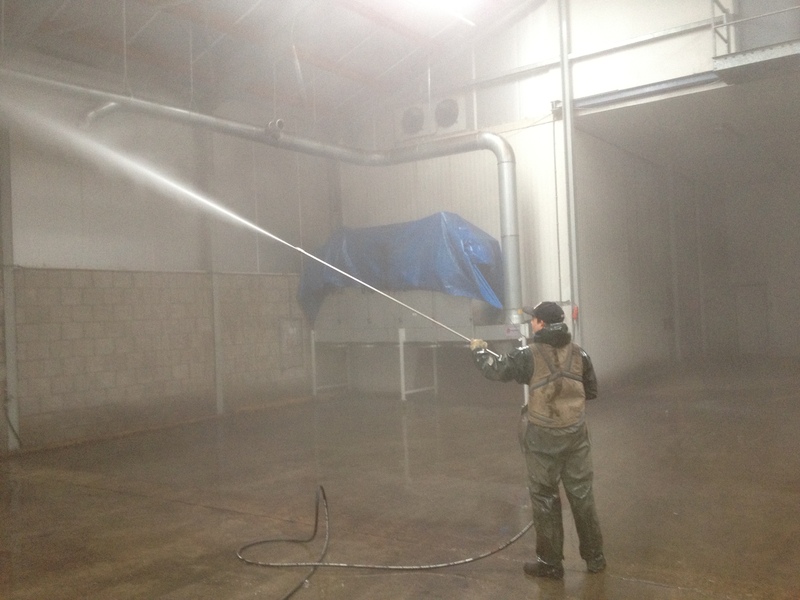 A full cleaning round takes place through the whole of the company before the new cultivation seasons starts. 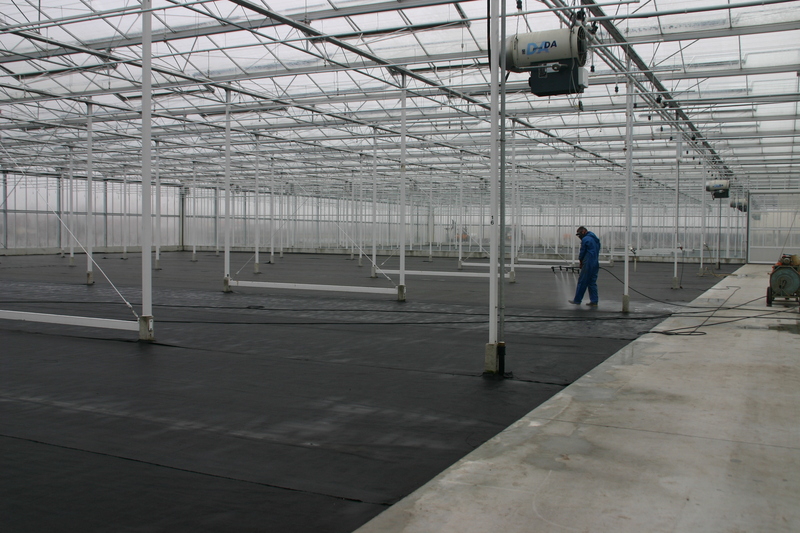 This ensures that the whole of the greenhouse is cleaned and decontaminated. We do this through effective methods and resources. The fabric is either dry-cleaned or replaced. Bacteria, moulds and viruses will, therefore, not be given the opportunity at the start of the new season. The business premises are also included in the cleaning cycle. They are completely decontaminated. The same treatment is set aside for containers and the materials that are used during growing. Decontamination points have been set up to ensure that unwanted contamination from outside is prevented. Visitors can clean their footwear and hands at these points. Every bulb is disinfected with UV-light during the delivery process. The UV-rays safely and effectively destroy bacteria, fungi, and viruses such as Erwinia, PLAMV, and TVX. We do not use any chemical crop protection agents. Two employees have been trained in the area of hygiene management. They, therefore, know exactly how you must act to maintain the strict hygiene protocol at your business. And the return on investment comes in the form of clean, health and vigorous seed stock!